Sorry we haven't posted in a while. Our beautiful community garden has been continuing to grow all this time. Here is our latest timetable. If none of these times suit then drop us a line and we'll see if we can arrange to meet you at a more suitable time. So what have we been up to of late? 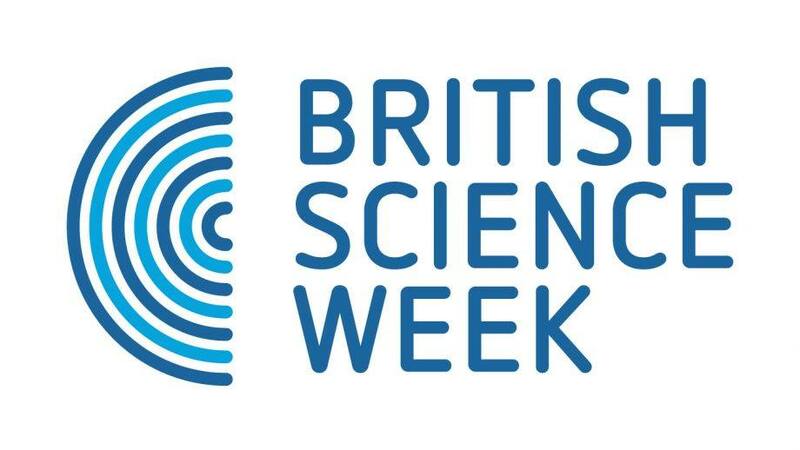 British Science Week Ended today. 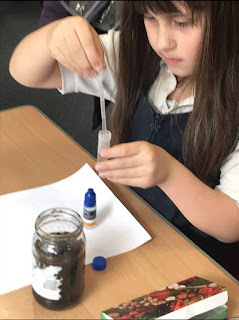 We visited a local school and showed their after school garden club how to carry out a soil test on their own soil. The pupils picked up the skills very quickly and showed of their impressive knowledge on growing. 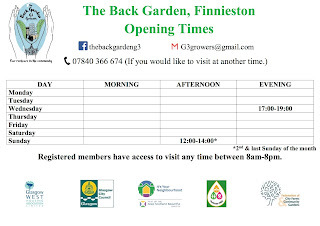 Our next committee meeting is at the garden on Wednesday, 20th March 2019 at 5pm to 6.30pm. All welcome! 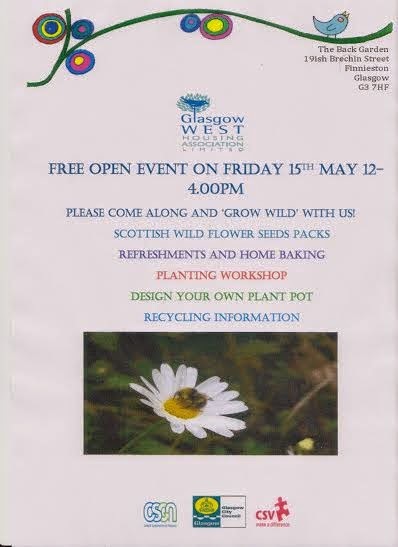 "Grow Wild" Open Day@The Back Garden, Friday 15th May 2015, 12noon 'till 4pm. We could really do with some physical help in The Back Garden on Saturday 1st of March, there are a few quite heavy jobs required to ready the garden for this season; if you have half an hour or more to help out it would be much appreciated and you will be rewarded with a warm cuppa of your choice and maybe even some home baking if we're lucky. Please feel free to bring along any family and friends, all are welcome; even if you just want to find out what's happening and say hello. We hope to see you in The Back Garden soon. I was so delighted with the Parsnip, Carrots and Sprouts from The Back Garden on my Christmas dinner plate this year. Proof that the back and finger nail breaking, blood, sweat and tears were all well worth it. I will be planning well a-head this year I can tell you. 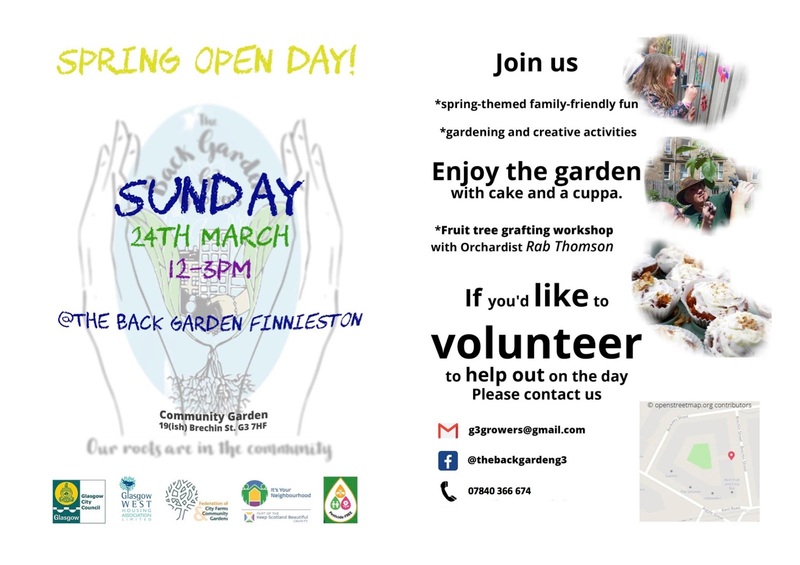 You could also have delicious home grown goodies to adorn your plate, come along and see if you like what you see, become a member, put in as much time as you can muster (1 or 2 hour a week is not much) and you could be learning new skills, making new friends and enjoying time out doors. 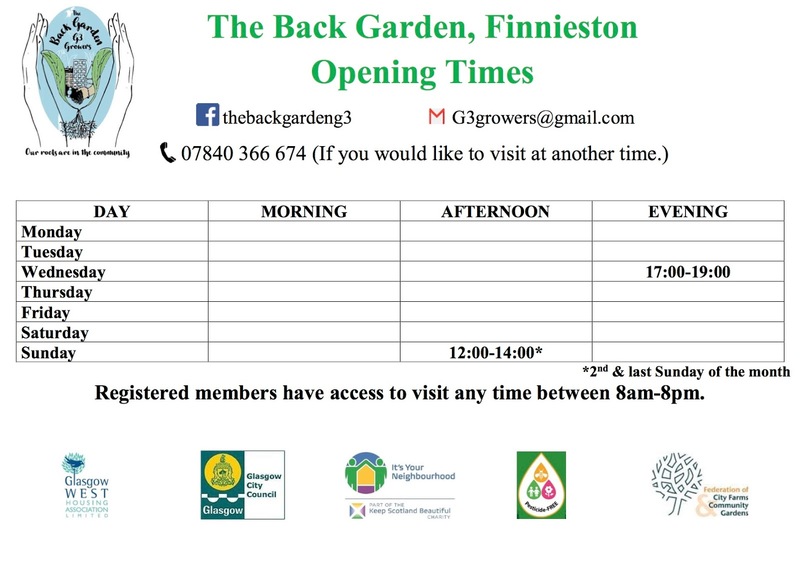 As advertised; No Experience Necessary, I became a member a while ago and by no means am I green fingered, I am still learning, we all are. Gardening is a never ending learning curve, with weather, pests and other things never doing what they did the previous season; it really is a rewarding past time. Unfortunately there will be no more Saturday gardening. Hopefully evening and weekend times will resume in the spring. 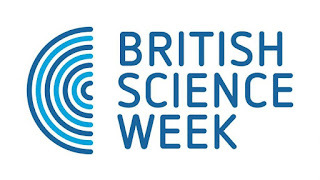 As I am sure you can appreciate it is not the time of year for being out in the elements, so I am afraid The Back Garden will only be open weather permitting from now until the end of February. Should you be passing and see signs of life please do pop in and say hello. We hope you get through the winter warmly and the festivities festively; all the very best of wishes for the coming New Year. When composting, take an equal amount of Green Materials (vegetable & plant) and Brown Materials (shredded paper & card board), making sure everything is broken up quite small. Also remember to crush up egg shells for addition. When turning compost you could use the rotavator, a fork or trowel; this can be quite messy. NO Plastic, Avocado seeds, Citrus or cooked food packaging to be added to the compost. A plastic compost bin remains for woodier waste. The annual garden cleanup is this Saturday, 26th October from 10 to 4. We will be getting the garden in shape for the winter, as well as dealing with a large delivery of rock dust that we intend to spread over the garden. There is still a decent amount of interesting produce and plants, so it's not all soap and dirt. 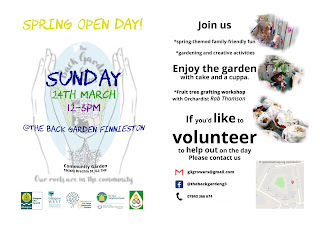 If you would like to come along, whether to lend a hand, say hello to most of the regulars, just have a look at the place or bring us some hot drinks to keep us going, you are very welcome. Even if you just pop in for ten minutes we would be delighted to see you.